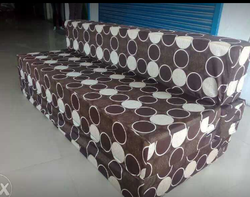 Distributor of cushion, bed cushions etc. A cushion is a soft bag of some ornamental material, stuffed with wool, hair, feathers, polyester staple fiber, non-woven material, or even paper torn into fragments. It may be used for sitting or kneeling upon, or to soften the hardness or angularity of a chair or couch. Cushions and rugs can be used temporarily outside, to soften a hard ground. They can be placed on sunloungers and used to prevent annoyances from moist grass and biting insects. Some dialects of English use this word to refer to throw pillows as well. We are engaged in offering high quality Cervical Pillow to our customer. We are engaged in offering high quality Wheelchair Cushion to our customer. We are engaged in offering high quality Disposable Cushion to our customer. We are engaged in offering high quality Dupion Cushion to our customer. We are engaged in offering high quality Fish Shape Cushions to our customer. We are engaged in offering high quality Elegant Cushions to our customer. We offer to our customer wide range of Silk Eye Pillows. We offer to our customer wide range of Micro Fibre Pillows. We are engaged in offering high quality Bed Pillows to our customer. We offer to our customer wide range of Latex Pillows. We are engaged in offering high quality Travel Pillow to our customer. We offer to our customer wide range of Memory Foam Pillows. We offer to our customer wide range of Cotton Printed Cushion. We offer to our customer wide range of Designer Rose Cushions. We are engaged in offering high quality Chair Cushion to our customer. 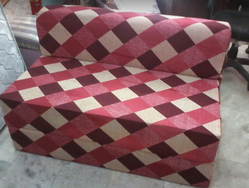 We offer to our customer wide range of Striped Cushions. 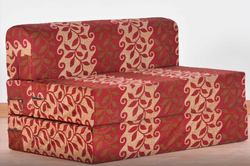 We offer to our customer wide range of Bed Cushions. We offer to our customer wide range of Floor Cushion.